Thanks Giving — M.L "Cissy" Petty, Ph.D. Becoming Real is hard work. Becoming Real means that it isn’t all play time. Becoming Real involves facing loss, hardships, and challenges, and owning our imperfections. Becoming Real is no easy game; it is a way of growing into our authentic selves. Like Rabbit most of us want to know if becoming Real hurts. “Sometimes,” said the Skin Horse, for he was always truthful. 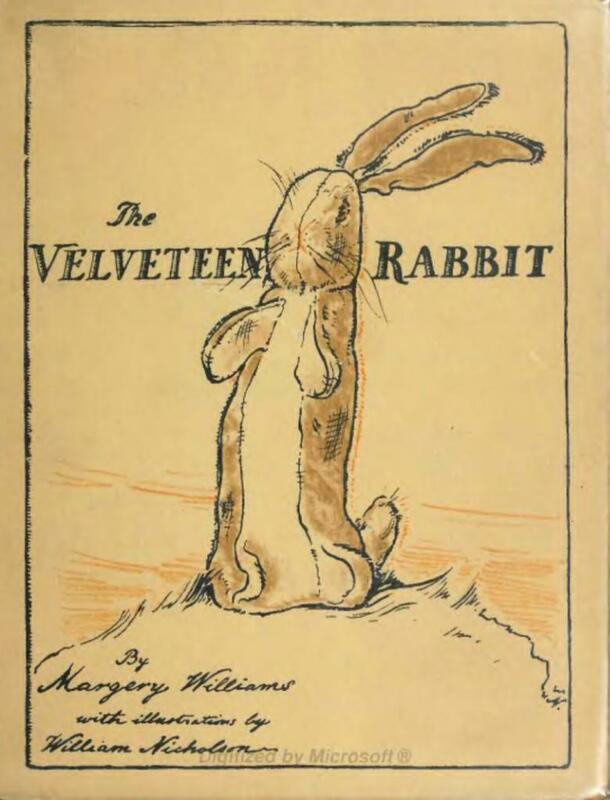 “When you are Real you don’t mind being hurt.” Rabbit asks, “Does it happen all at once, like being wound up, or bit by bit?” “It doesn’t happen all at once,” said the Skin Horse. “You become. It takes a long time. That’s why it doesn’t happen often to people who break easily, or have sharp edges, or who have to be carefully kept. Here’s to our journey of being Real together.